Apprenticed in Mirecourt and later employed in various workshops there. 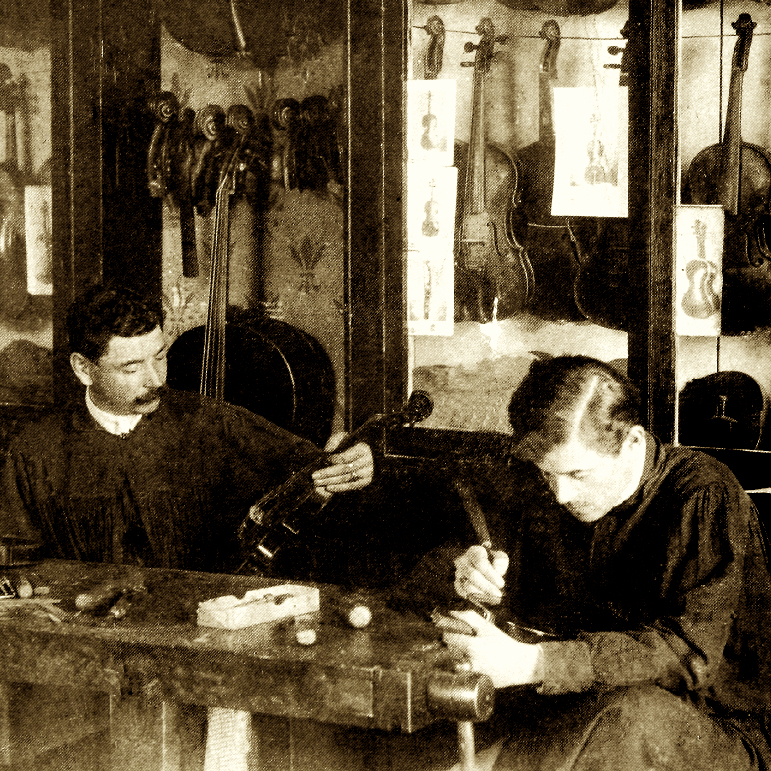 Moved to Vendome in 1923 and established his own workshop. 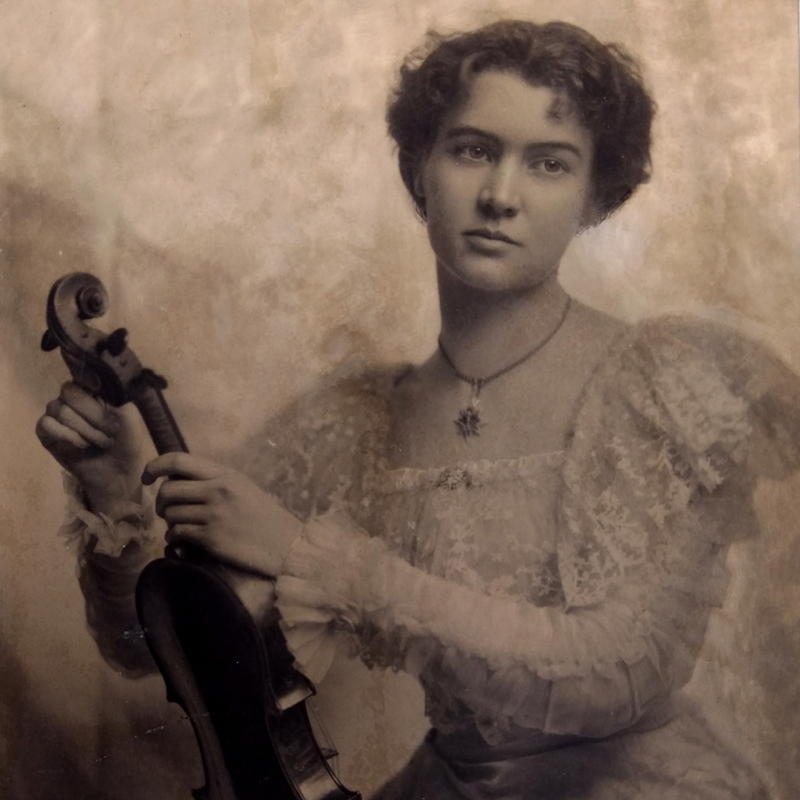 Son of Chipot-Vuillaume. 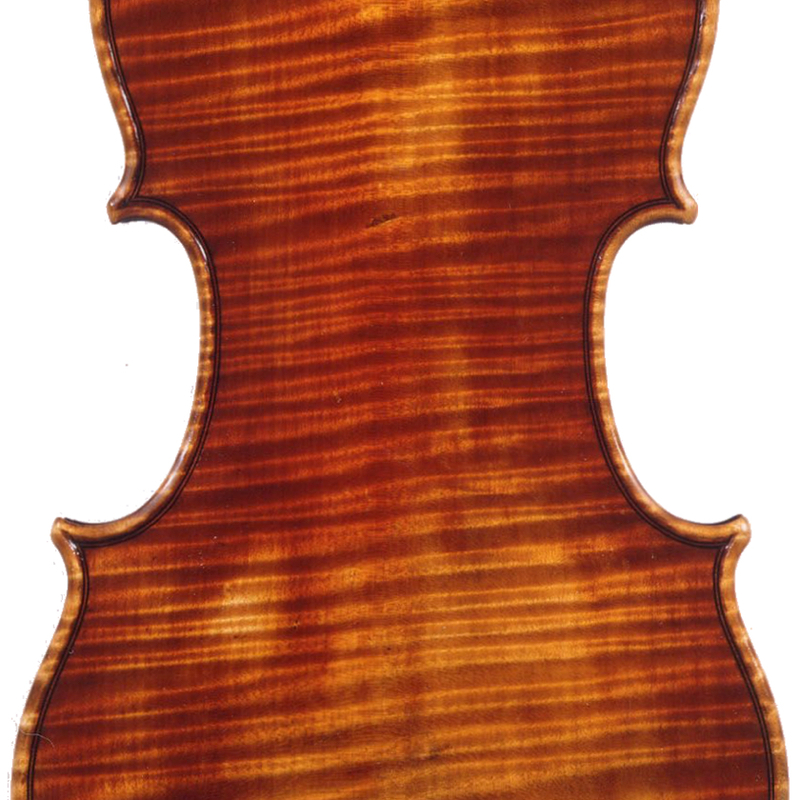 - The auction record for this maker is $6,062 in Mar 2011, for a violin.